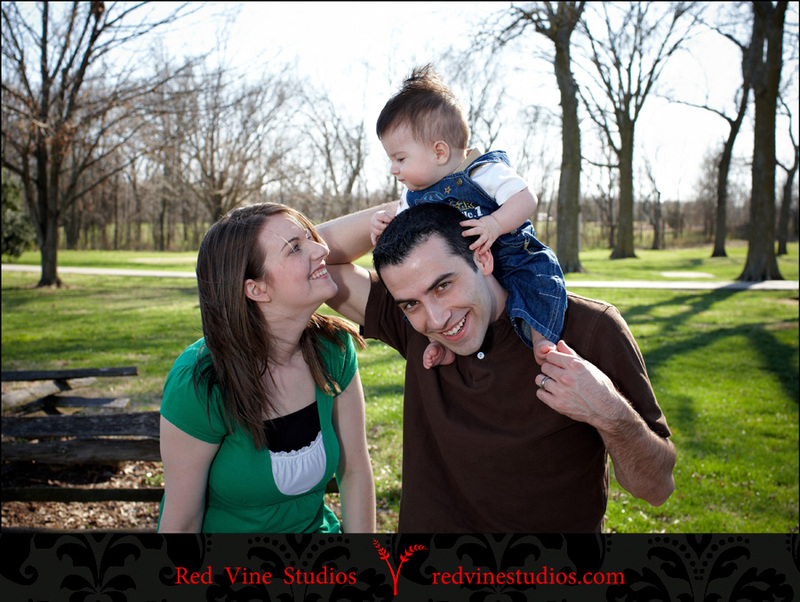 Red Vine Studios - A Springfield Missouri Wedding Photography, Family, & Senior Portrait Studio. 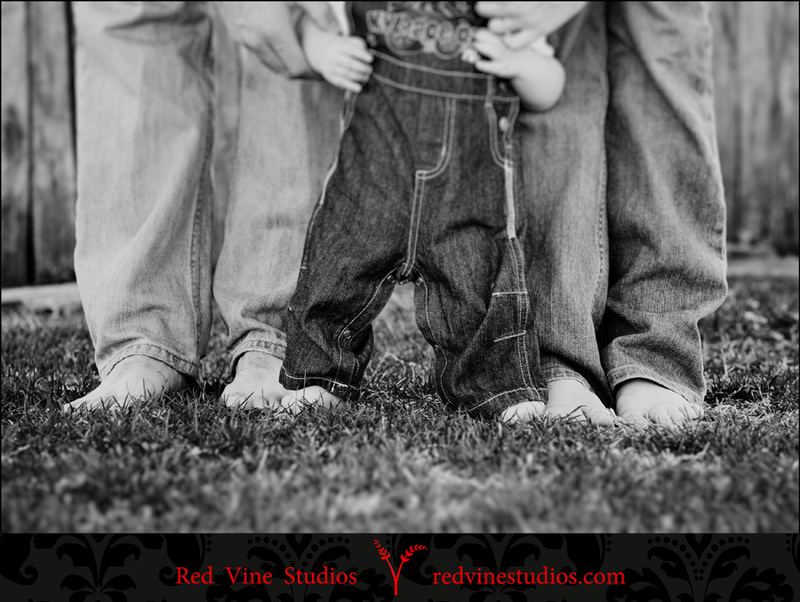 Red Vine Studios - Real Life, Real Love, Real Photography! 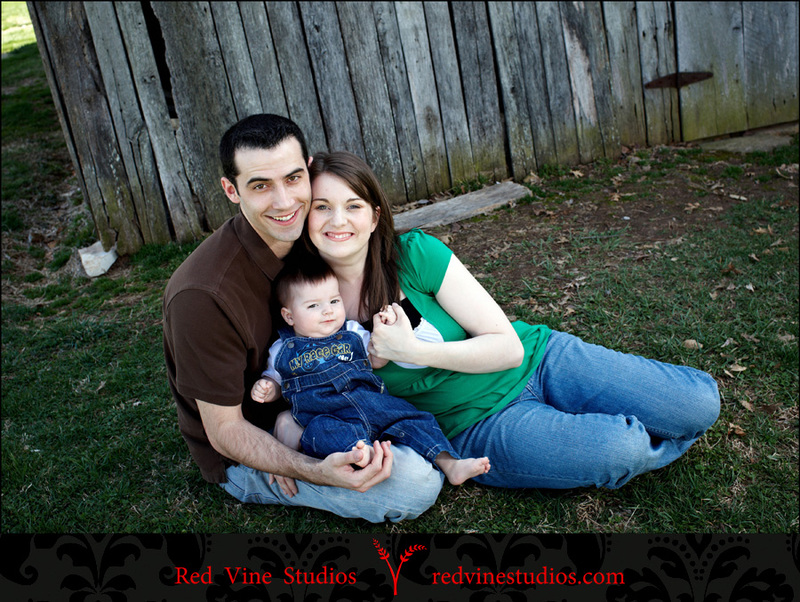 Hello and welcome to the blog home of Red Vine Studios. 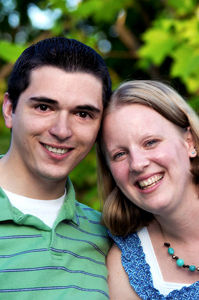 I'm Tim Miller, a modern wedding & portrait photographer based in Springfield, Missouri. 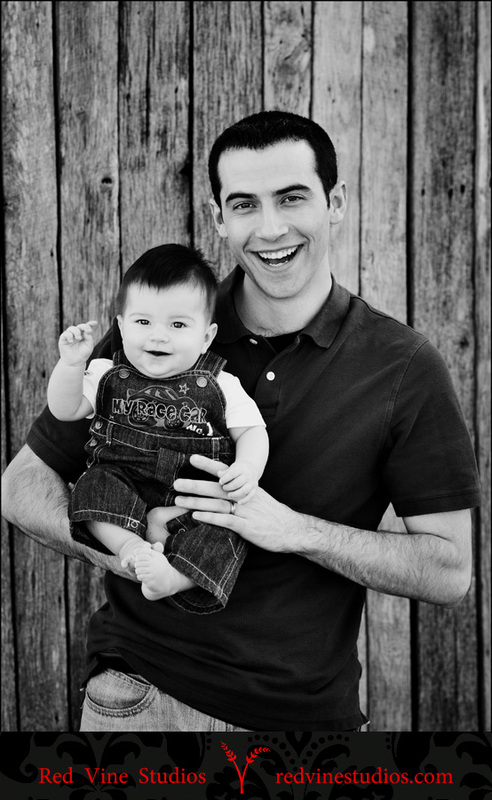 My expertise is in photographing those once in a lifetime smiles, laughs and moments that only photography can capture. Here at my blog you'll find modern wedding day portraits, rockin' slideshows, fun senior photo shoots, and timeless family moments. It's the heart and philosophy for what I do : Real life, Real love, Real Photography! Happy International Star Wars Day to you all! May the 4th be with you!!! As a wedding photographer and HUGE fan of all things Sci-Fi, I have decided to run a lil’ special, with an amazing, mind blowing deal. We have ONE wedding package. It’s all inclusive – $1500, full wedding day coverage, no limits on time, location, DVD with print release included, and a complimentary engagement session. Yeah… share this deal with a friend, because I’m slashing $250 off that price! $1250!!! Good to anyone getting married in 2012! May the 4th be with you! The fine print is simple. You must contact me by the end of May, 2012 to receive this deal, no exceptions. 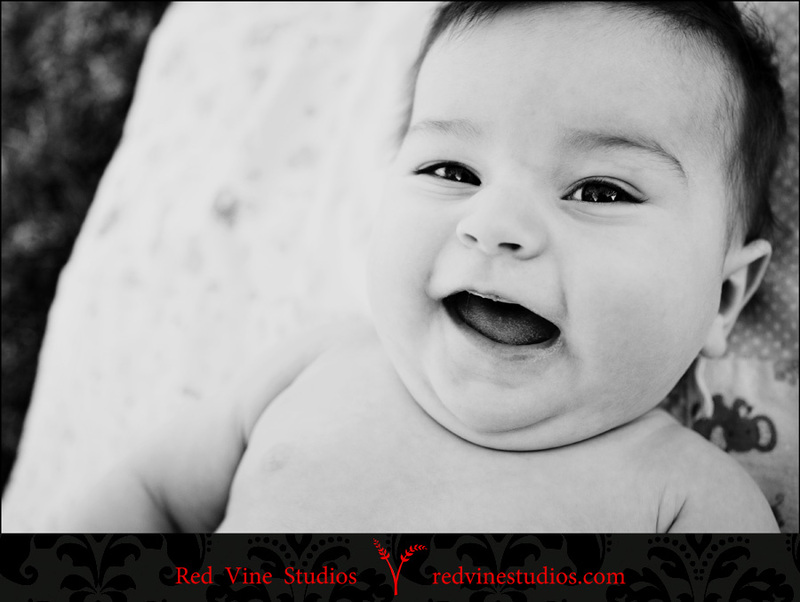 Contact us through email at tim@redvinestudios.com or phone 417-880-8357. Be sure to include your wedding date, phone number and full name. May the 4th be with you always! *stretches* Whooo… talk about a leave of absence. 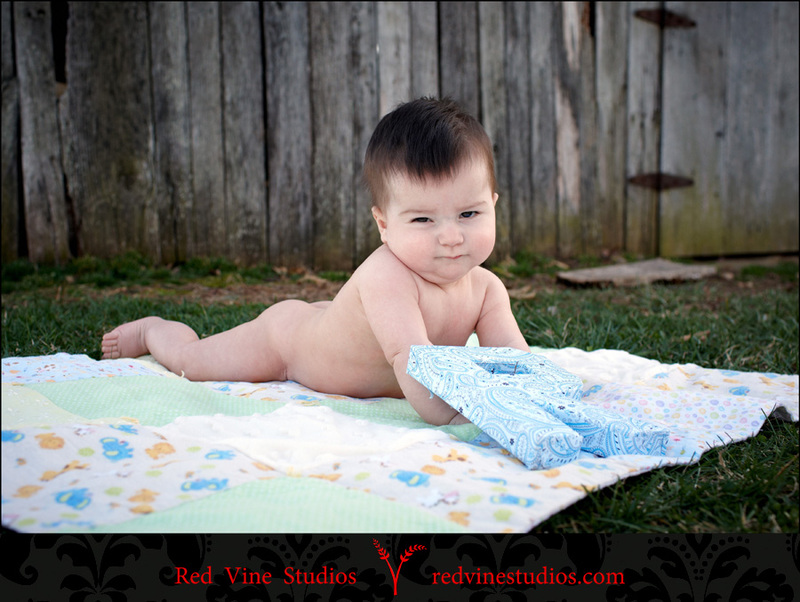 I have been so busy updating our Facebook fan page, http://facebook.com/fans.redvinestudios that I have neglected the blog. I am officially one of those photographers. Throughout the absence, I’ve continued to pay for my blog, to update it’s software ($$$) and invest in new ideas and themes (and shoot some amazingly gorgeous weddings, seniors, models, babies, people, life) But that Facebook monster ate me alive. I have a love/hate relationship with Mr. Zuckerburg’s creation. It’s awesome to tag people and share photos so easily, but they also have a terms of service agreement that says Facebook can use your photos pretty much any way they want, until the end of time basically. It’s like a deal with the devil. So without further adieu… WE’RE BACK BABY! =o) Not only with preview/teaser posts go on Facebook, but higher quality photos will go up on the blog. Which means, bigger, better, no ugly FB compression. Yay!!! To usher in this post, this “resurrection” we are celebrating Leap Day with a wedding special! In honor of the blog relaunch, I am extending this until Friday. Contact me on the website, contact form here on the blog, or directly by phone or email (tim@redvinestudios.com) Include your name, wedding date, phone number and a short message. Thanks everyone! And hello to ALL of my loyal blog stalkers who havn’t had much to stalk lately. Between moving one week before Christmas, and trying to get business back on track by the end of January after a cue of mishaps with the local cable company, I decided to stick to Facebook for a while for all of my online social needs. But there’s something even the mighty Facebook cannot do, and that is HUGE, beautiful photos. And I have a TON of updates for you to wade through. Today we’ll start off with a recent family shoot (one of many). This is the Sullivan family. I went to college at Baptist Bible College, Springfield MO with them many a year back. 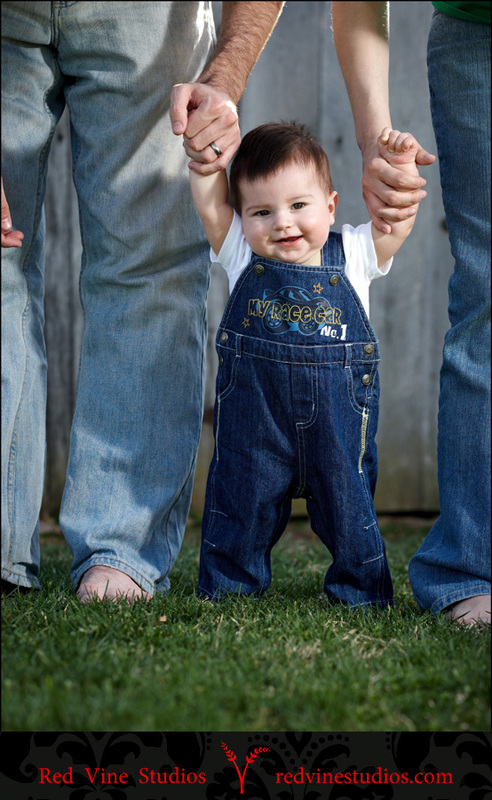 They are awesome people and they have one of the cutest little boys I’ve had the pleasure of photographing. I promised them some awesome blog love, so let the photos commence! Then after we nailed our formal shot for the church they minister at, we got comfy and fun! This is ‘lil Ryan… watch out girls! 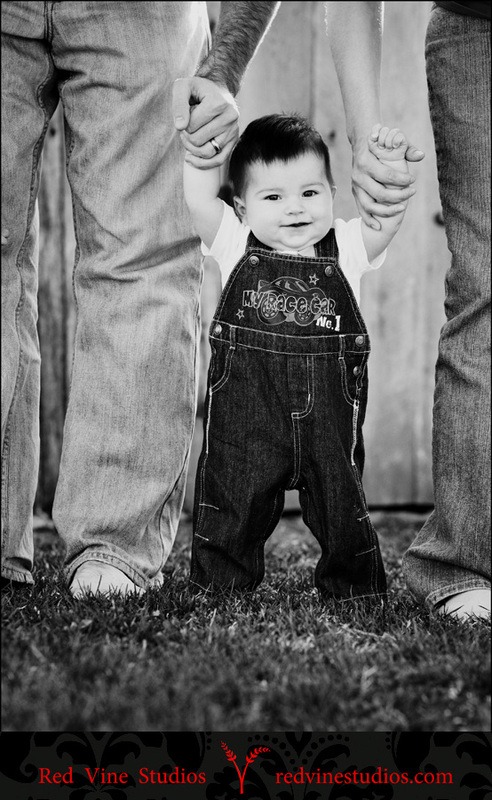 I love this photo… I wish I had this one of my kiddos! Such a big boy… and he loves to ham it up for the camera. A new black and white action that I’ve been playing with… you’ll be seeing a LOT of it through out the year. It was a glorious day at Nathaniel Greene Park in Springfield, Missouri. Windy too! Dad got some one on one time with Ryan. Then it was momma’s turn! 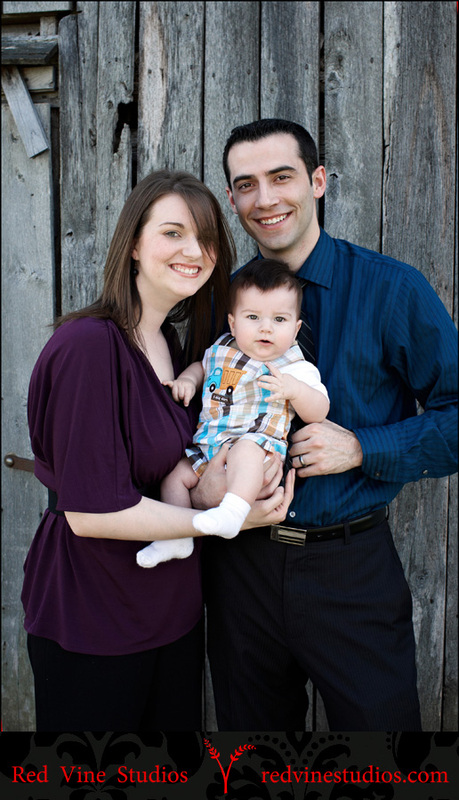 this awesome family dedicated to spreading the truth of the Gospel to anyone and everything they meet. I hope you have enjoyed your stay here at the blog home of Red Vine Studios. 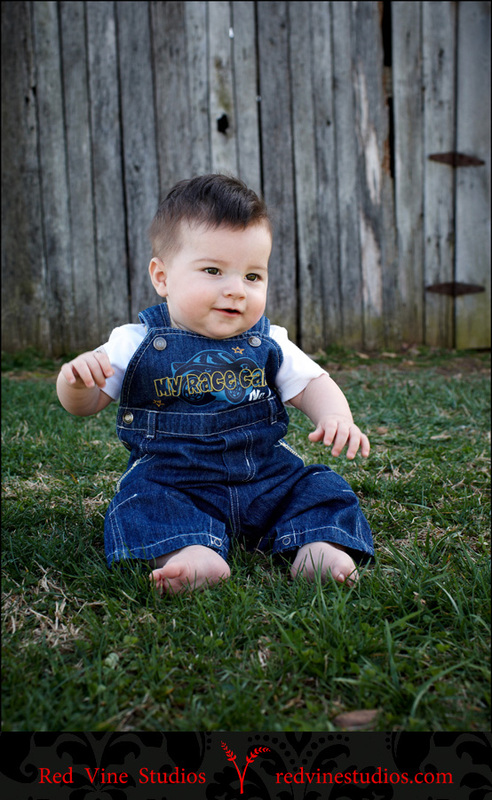 Be sure to leave this family TONS of blog love, lil’ Ryan can’t read yet, but yeah… he loves hearing what you have to say. He’s got mad people skills already. 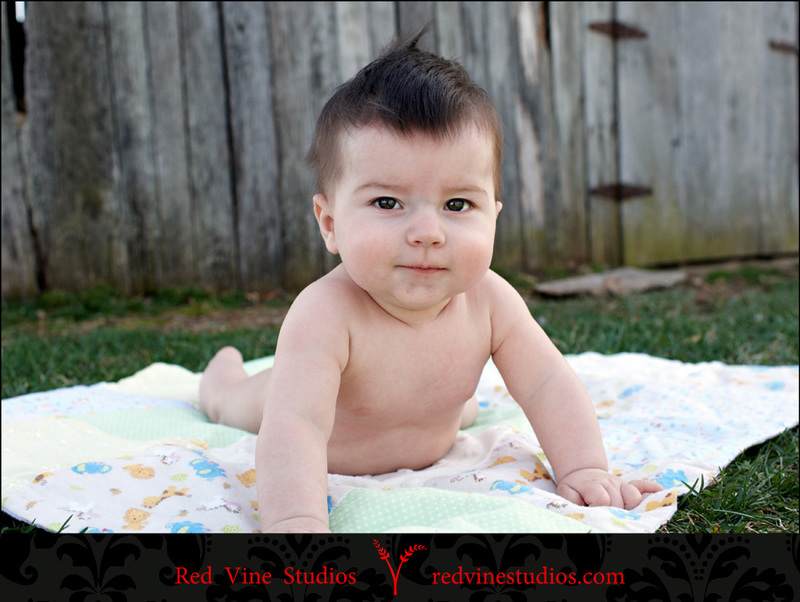 And if you haven’t booked your Spring session with Red Vine Studios yet… don’t wait. Spring dates are booking up and I don’t accept a ton of separate shoots during the summer, when I’m dedicated to my wedding clients. Harrisburg Wedding Photographer - great photos! Love the baby’s faces! Patty - Gorgeous family and photos! Love the little guy’s expressions! Sarah Salyer - Love this set of images! The black and whites really pop! What a gorgeous family! Mindy & Brandon Taylor – A Red Vine Studios + 1 Maternity Session – Part II! Mindy & Brandon Taylor – A Red Vine Studios + 1 Maternity Session!